pop music | Paul's Voyage of Discovery & Etc. I was just a young, working class Cleveland boy — two months shy of my 6th birthday — and what happened on this day, 49 years ago, at 8:00 pm ET on Sunday February 9, 1964 became an unforgettable moment in my life. 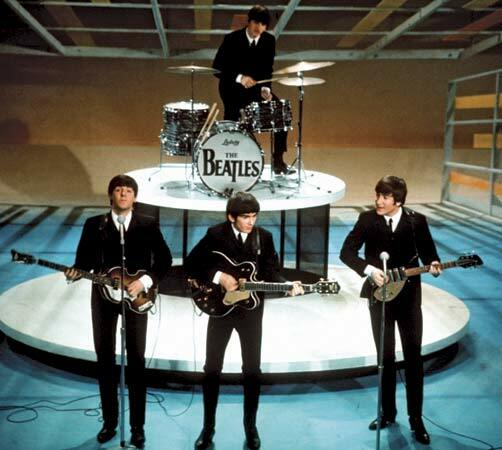 On that incredible, magical, epochal day, The Beatles – Paul McCartney, John Lennon, George Harrison and Ringo Starr — made their first live appearance on The Ed Sullivan Show in New York City. 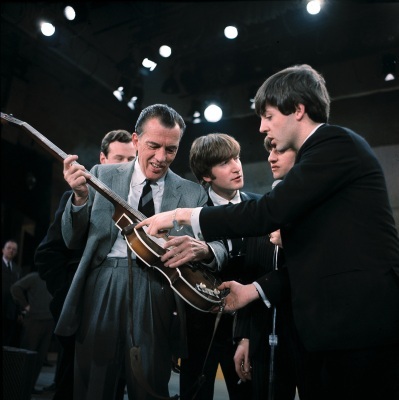 There were just three TV channels in those days – and most televisions in America had their rabbit ears tuned in to the Sunday night broadcast that marked the U.S. debut of the rock n’ roll band that would soon transform international pop culture. 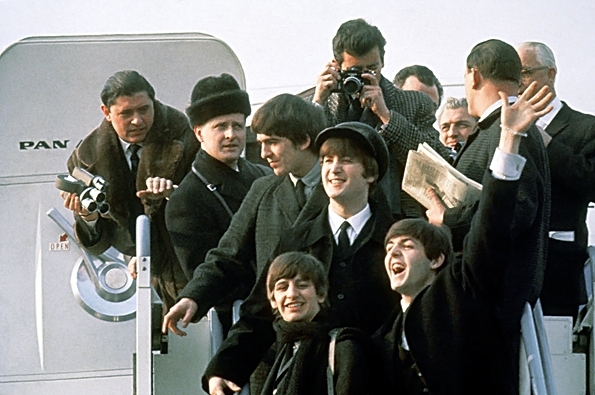 Upon their arrival in New York and in the months to follow, I was besotted by The Beatles. My older brother Peter and I would hang out beneath our neighbor Dino Zaccardelli’s bedroom window on West 33rd Street, listening to the glorious, transformative album that Dino’s mom had just bought for him: Meet the Beatles. 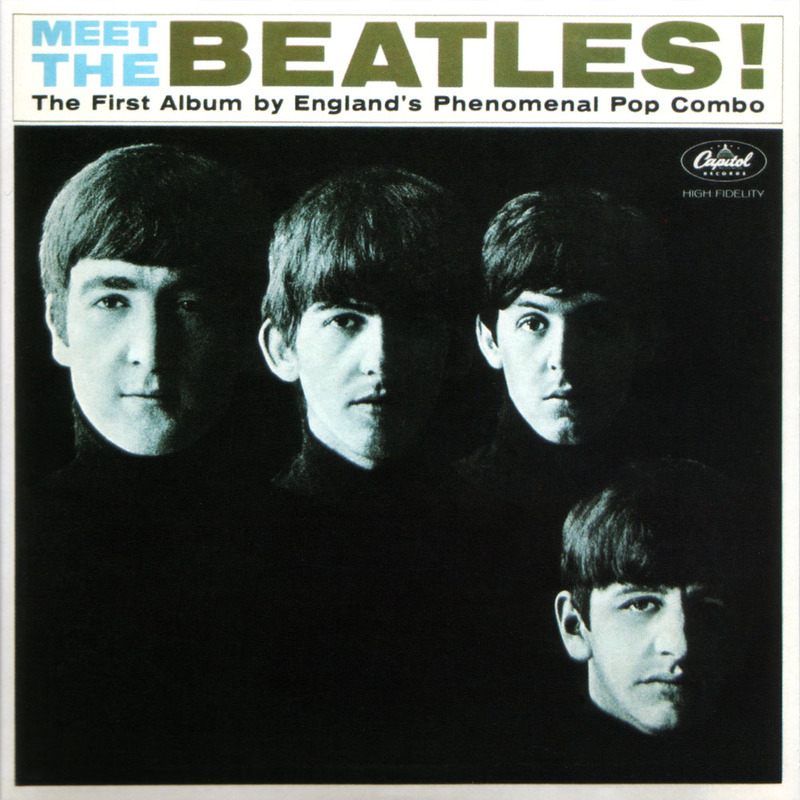 At the time, I had no clue that Meet the Beatles was actually the second Beatles’ album released in the United States. 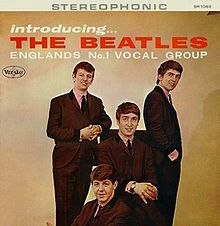 Ten days before the release of Meet the Beatles, Chicago’s Vee-Jay Records released the Beatles’ first U.S. album, Introducing…The Beatles. 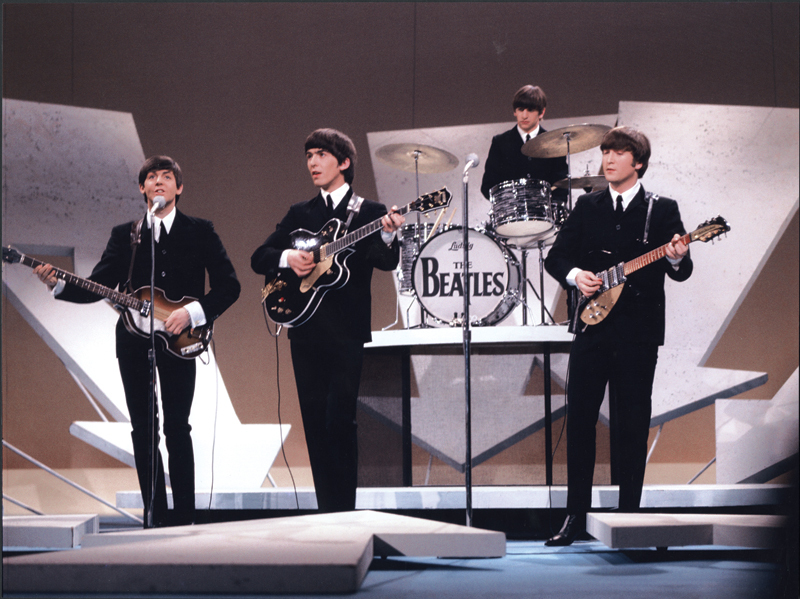 As far as my brother Peter, Dino and I were concerned, Meet the Beatles was where it all began – and The Ed Sullivan Show on CBS 49 years ago was our introduction to full blown Beatlemania. My daughters learned to love The Beatles. But I was grew up with The Beatles. 49 years ago – my brother Peter and I got lucky. All us kids got lucky.